Unforeseen hardships can strike anyone and at any time. 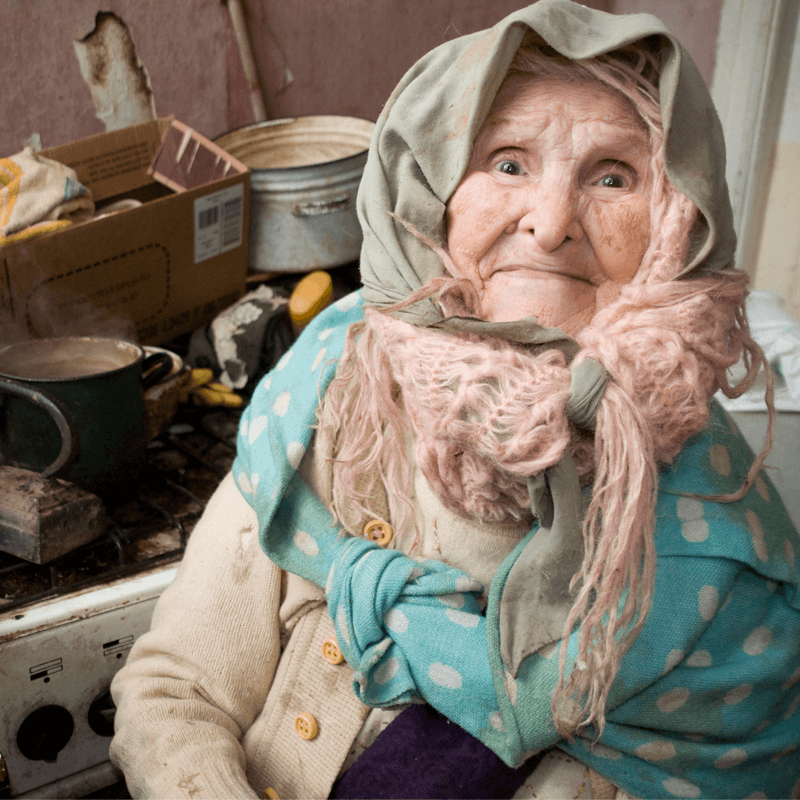 234,000 elderly Jews in the former Soviet Union receive home care, hunger relief, emergency cash assistance, and other vital services they need in order to survive. Your gift can help one person in the former Soviet Union who is in desperate need to receive basic essentials to live.